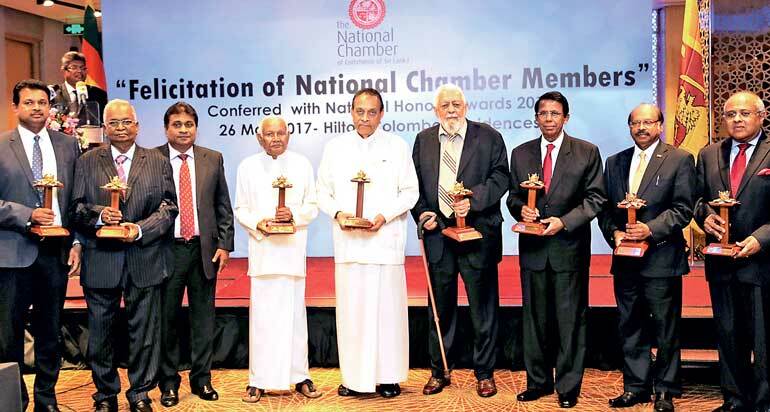 The National Chamber recognised members who were bestowed with national honours by the Government by felicitating them at a ceremony held at Colombo Hilton Residences on 26 May. The event was graced by a large number of Chamber members, family guests and well-wishers. 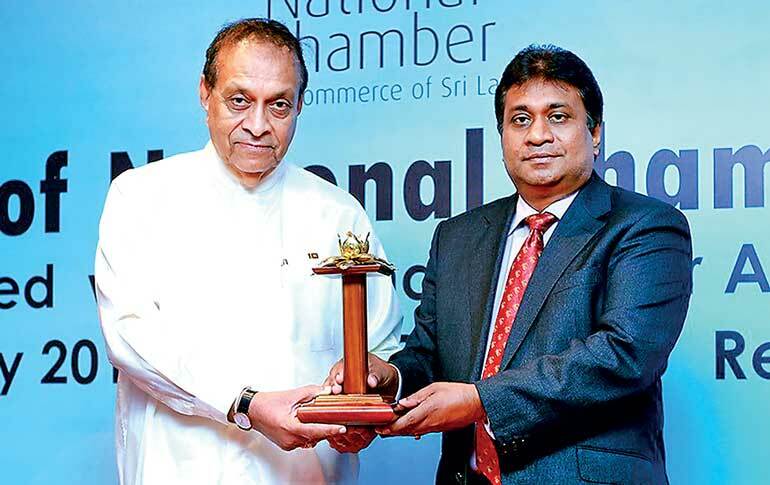 Deshabandu D. Eassuwaran, Past President of the Chamber and Chairman of Eswaran Brothers Exports Ltd.